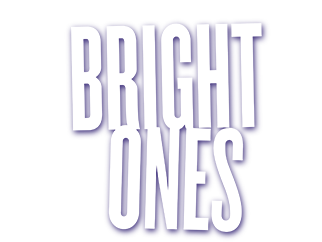 Gather a group of 10 or more people to see BRIGHT ONES. Invite people from your church, school, neighborhood, or family! Just fill out this form and our Group Tickets team will help you take next steps.